JACK WHITE'S SECOND SOLO ALBUM LAZARETTO IS IN STORES JUNE 9th/10th. 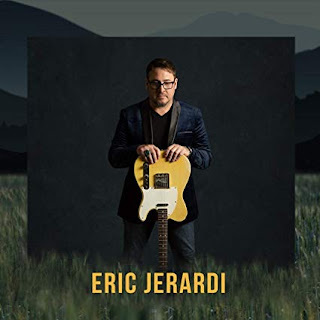 In celebration of the new music video, the 7” vinyl single of “Lazaretto,” featuring the exclusive non-album b-side cover of Elvis Presley’s “Power of My Love,” is now available for pre-order and will be officially on-sale and shipping on June 9th. This 45 RPM record comes in a gorgeous sleeve which nicely complements and continues the visual artwork theme started with the Blunderbuss series of singles. Additionally, Lazaretto is currently streaming on iTunes in its entirety. Listen to the album and pre-order your copy to receive "High Ball Stepper", "Lazaretto" and "Just One Drink” instantly. 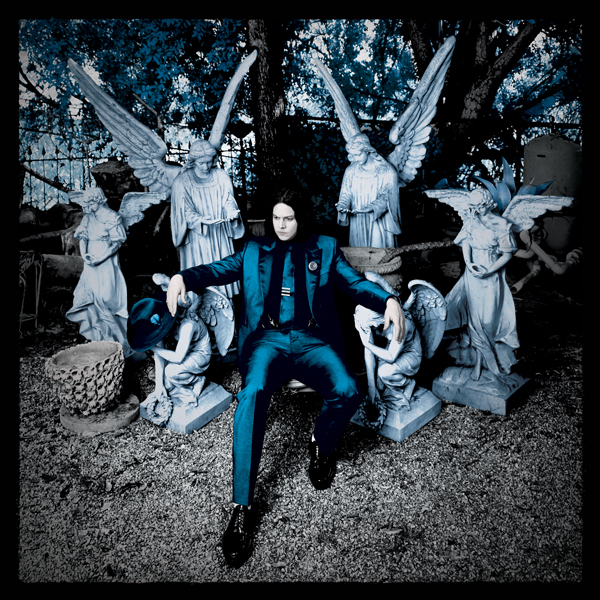 Lazaretto is also available for pre-order on ULTRA LP vinyl and CD. Jack is excited to announce that he will be returning to The Tonight Show Starring Jimmy Fallon on NBC after appearing alongside Neil Young a few weeks ago. Jack will take to the couch and stage on Monday, June 9th at 11:35pm ET/PT ahead of Lazaretto’s release the next day. Lastly, Jack’s Governors Ball performance on June 7th in New York City will be broadcast by SiriusXM on ALT NATION and online at siriusxm.com. For more information regarding the broadcast, channels and times, go to www.siriusxm.com/governorsball.